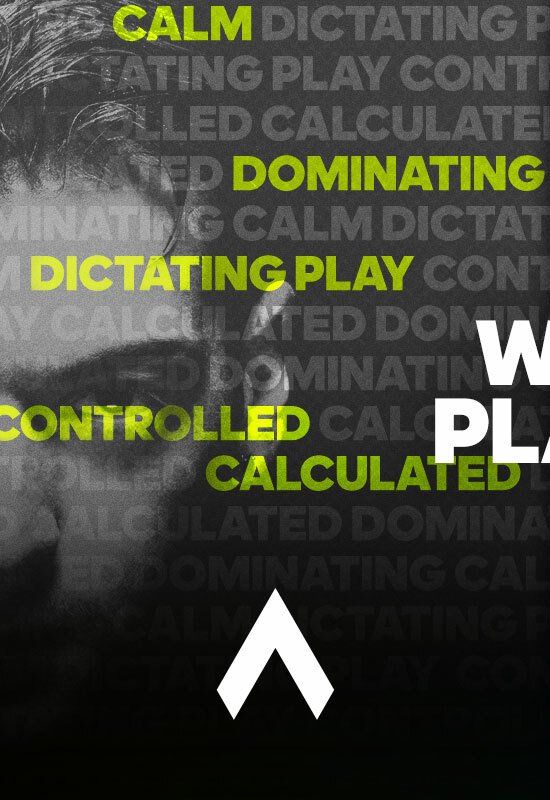 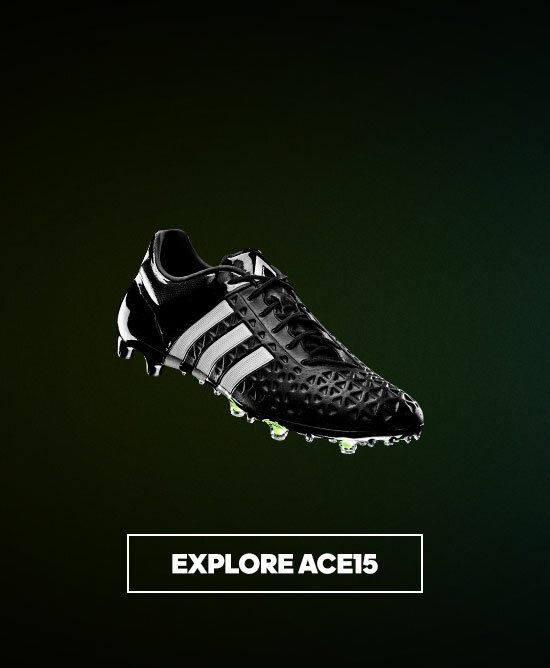 For the cool and controlled player that dominates the field and dictates play. 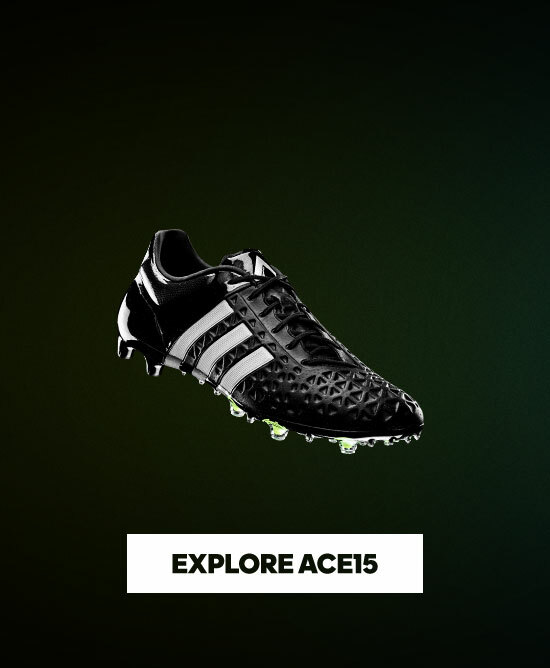 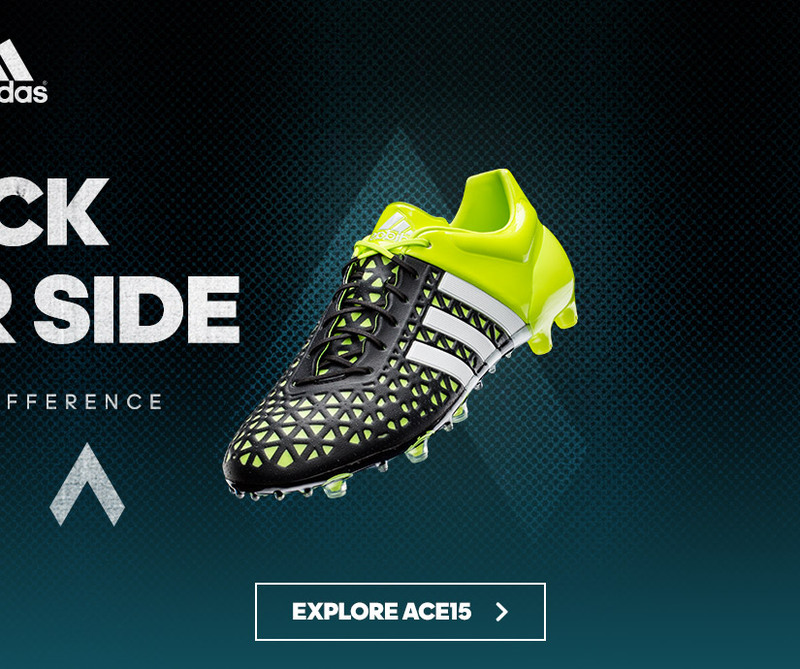 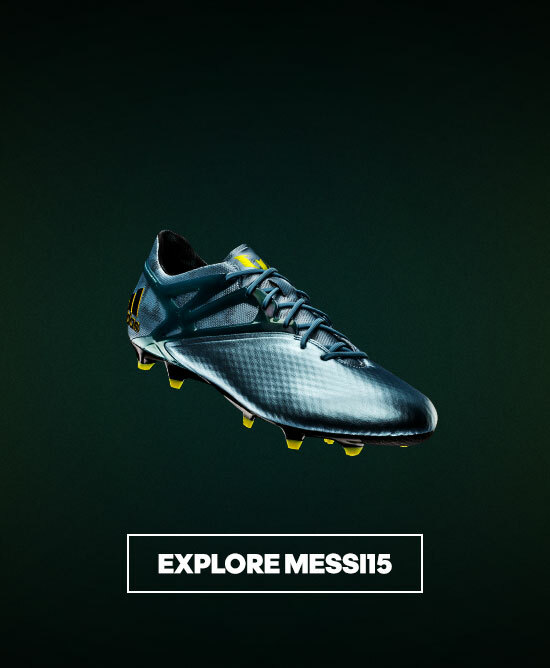 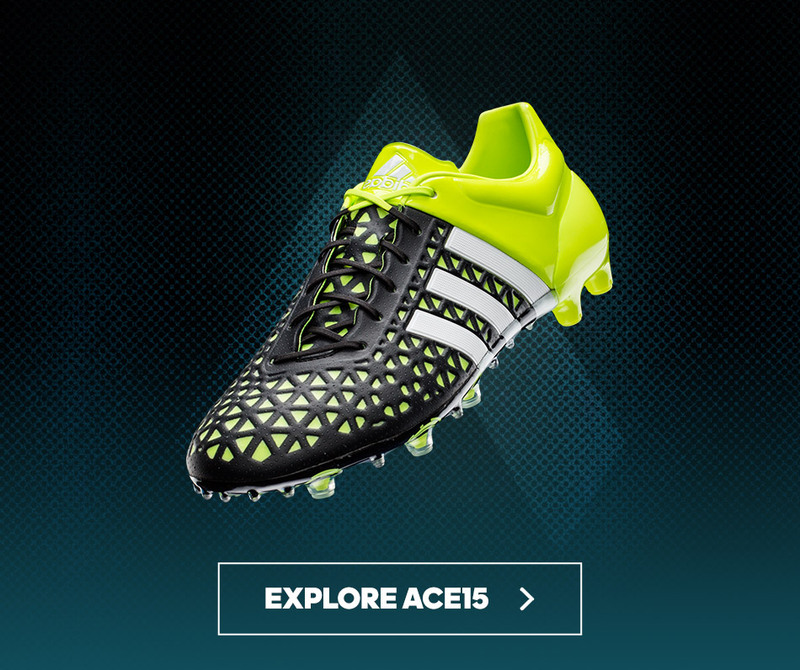 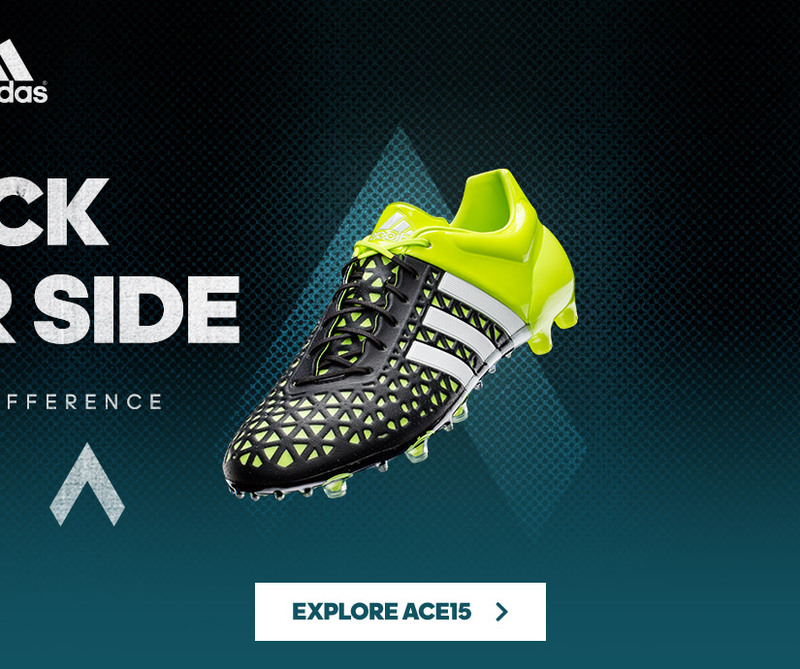 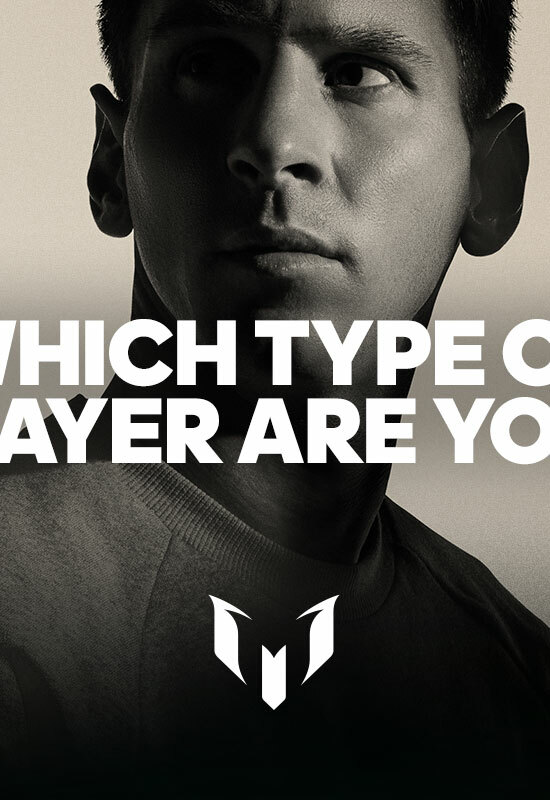 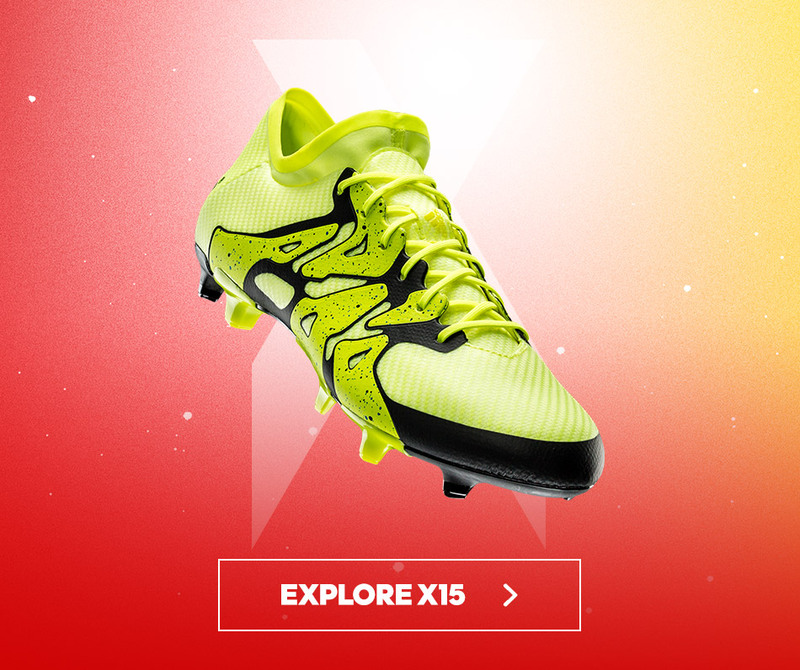 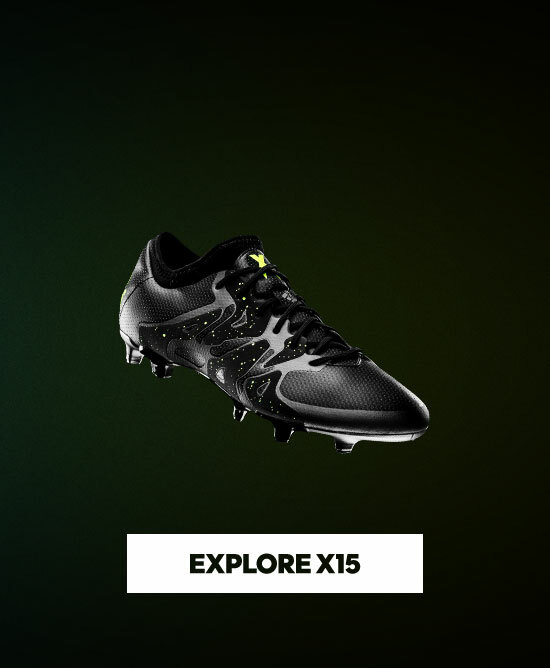 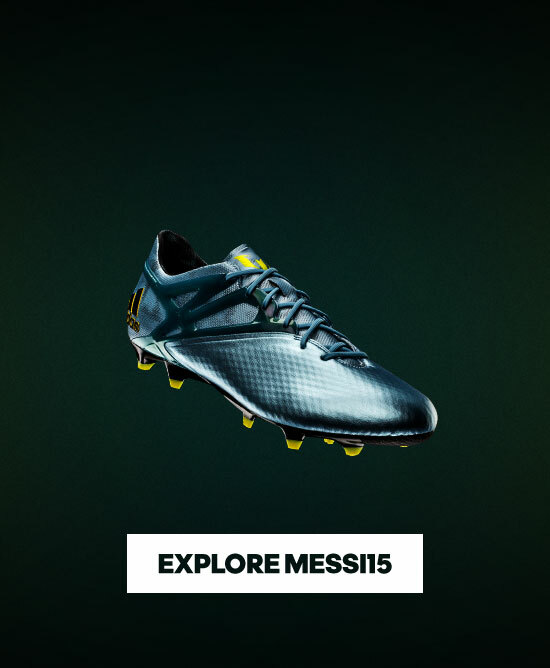 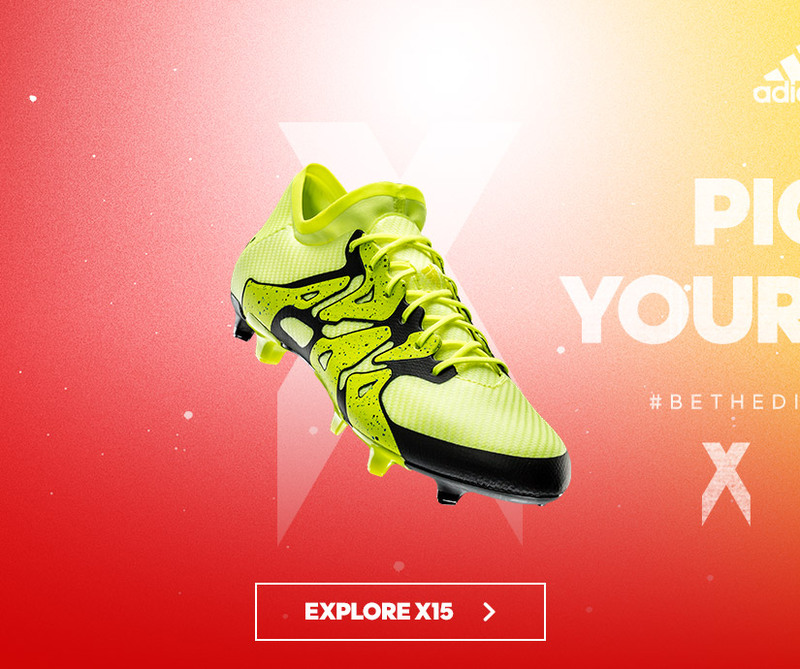 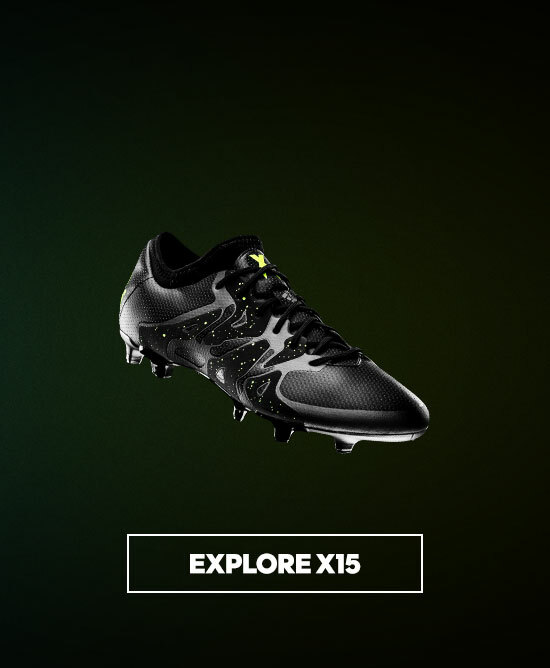 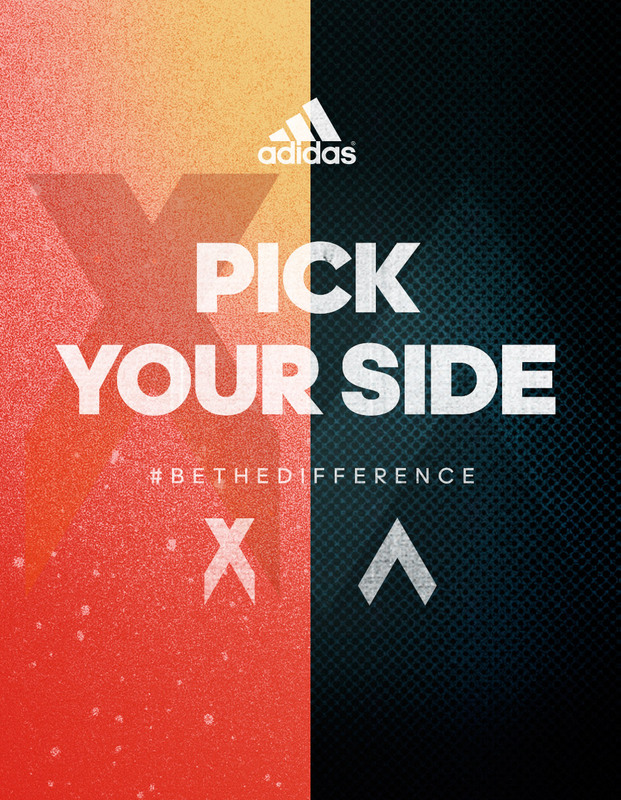 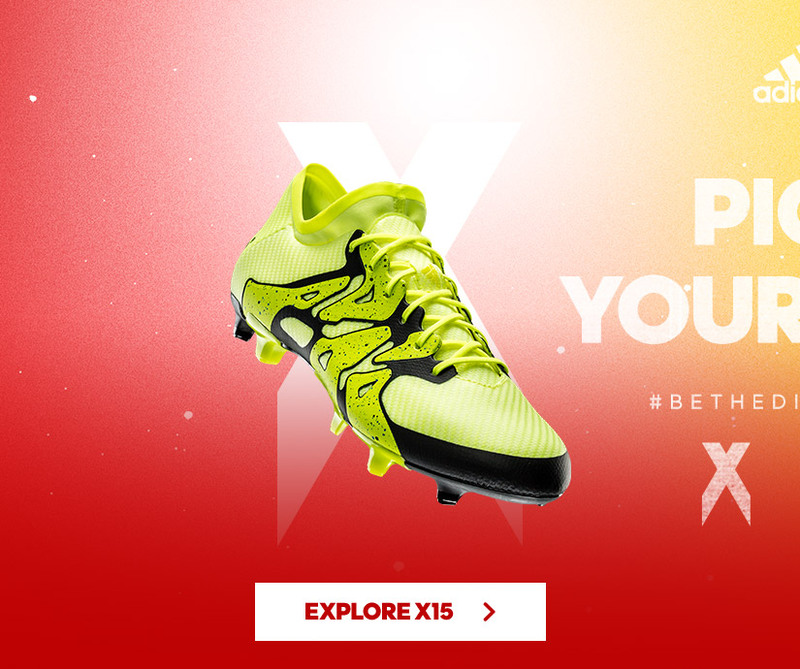 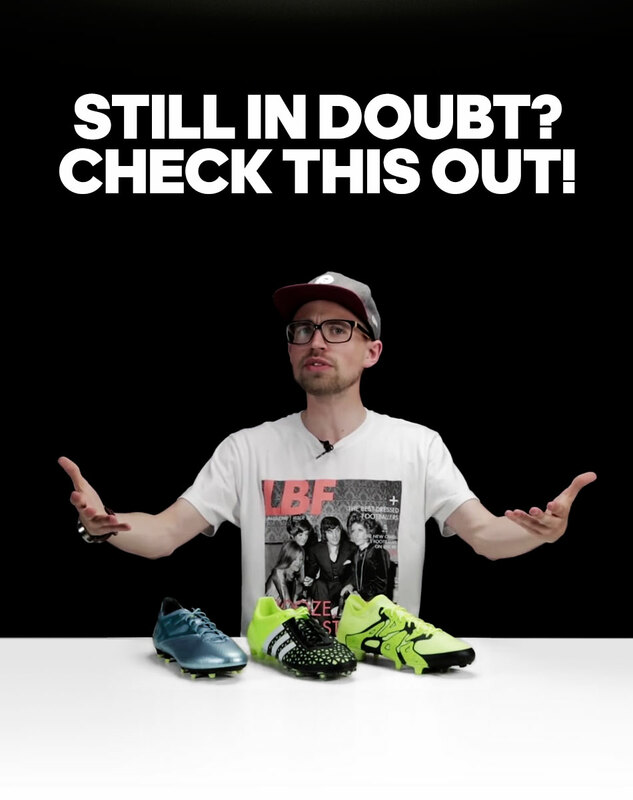 For the player who is inspired by Messi's unwavering appetite for taking on defenders and shredding the backline. 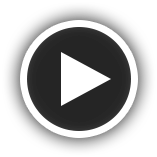 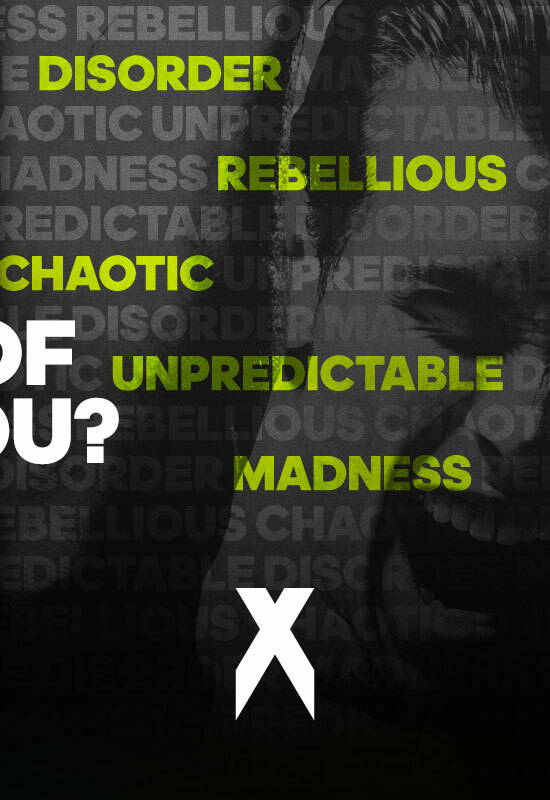 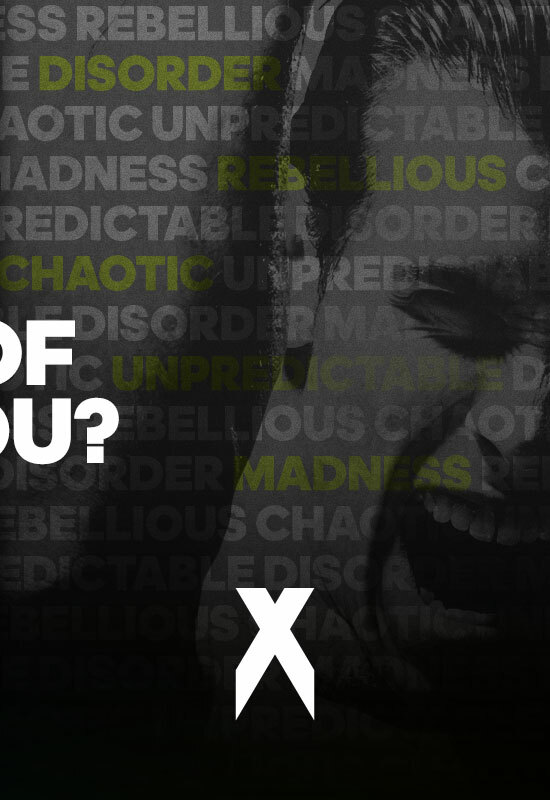 Be the player that causes chaos and sets the game ablaze by doing the unexpected.